One of the truly testing parts of parenthood is having to deal with the kinds of illnesses and health complications which adults don’t normally fall prey to. Kids seem to be magnets for the kind of bugs and viruses that most of us fortunately haven’t had to deal with for decades (unless you’ve made a career in the health care industry). And once you put a bunch of kids together, whether it’s at day care, the playground, or just a backyard sandpit – they’re sharing not only the fun but their germs too! There’s nothing more precious to us at Babyology than the health and wellbeing of our children, which is why we’re so excited about a brand new section of our site devoted to health. We’re kicking things off with lots of helpful articles about children’s health and development. We hope they’ll be useful to you day to day as you care for your family. Yep, that’s right. Threadworm, to be precise – which is the only common worm infestation you’ll find in Australia. The tell-tale sign that threadworms are hanging out in your child’s intestine is a persistently itchy bottom – but sometimes it can be hard to diagnose, because let’s face it, lots of kids have their hands in their pants constantly, even if there’s nothing wrong. It can cause irritability in children (which is fair enough) and it gets worse at night time, but can still be hard to detect because worms shun the light. If you’re quick enough in a dark room, you might see them – this is what parents all over the world are really using the torch on their phones for. 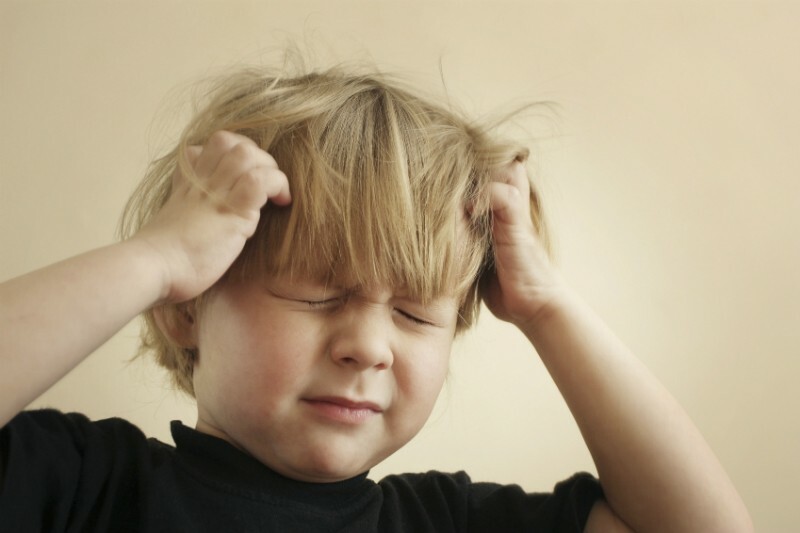 We’ve said it before and we’ll say it again – head lice are the bane of parenting. If you don’t have any older children in regular day care, preschool or school, you might be lucky enough to avoid head lice for a few years. But don’t get cocky – your turn will come. And for some of us, it seems to always be our turn, with children (or their pesky friends) simply passing the infestation back and forth no matter what measures you take. It’s enough to make you wonder if they spend all their spare time rubbing their heads together. 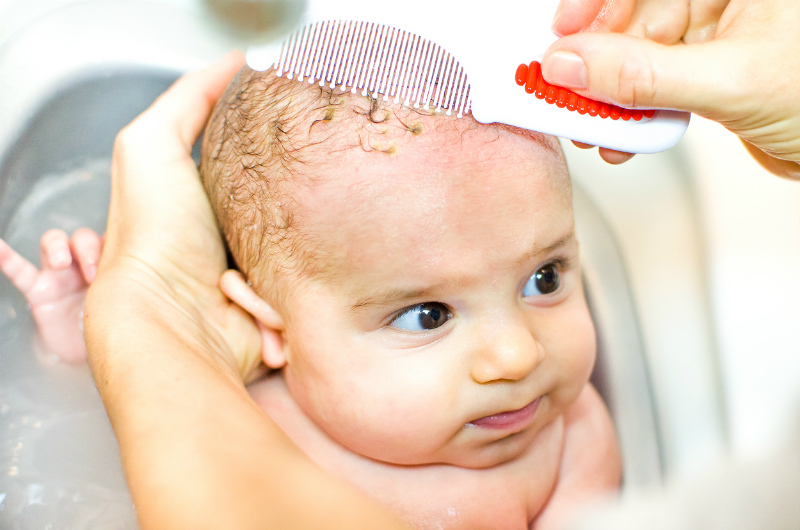 Actually, in the scheme of things, cradle cap isn’t that bad. At least it’s not contagious, and even very bad cases tend to clear up over time. But if, like me, you were blessed with a baby who stayed bald for a very long time, you might be quite conscious of the flaky skin he seems to shed all over everything. Try to resist the urge to pick at it! And embrace the beanie. Stomach upsets like vomiting and diarrhoea aren’t exclusively the domain of children, of course. Adults can, and do, catch these bugs almost as often as kids do. But the main difference is that adults are pretty good at making it to the bathroom before things get messy – and kids are not. This one isn’t limited to children either, but if they catch it, boy will you know about it. 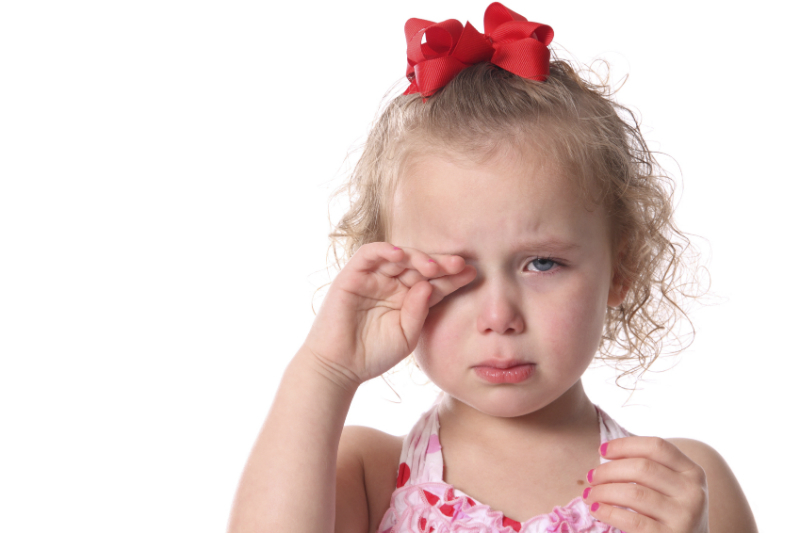 Conjunctivitis is an eye infection which, while not particularly serious, is certainly very unpleasant, both to experience and to look at first thing in the morning! It causes itching and stinging, weepy eyes that will crust over when the infection is bad. Worst of all, it’s incredibly contagious – it spreads just by touching the affected eye and then touching something else. Constant hand washing is your friend here. And give that sad child another cuddle – just don’t touch their face while you’re doing it! Have your little ones brought any of these nasties home?